Not sure where to start when it comes to protein shakes or pre-workout supplements? If you want to know a little more about a supplement before buying it? Or, you’ve no idea where to begin? A slightly different review here, but nonetheless still totally relevant as it is something I regularly use prior to a gym session, a simple coffee. Albeit a strong one, but a coffee. Why? 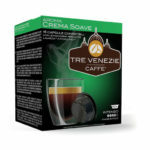 Caffeine, this is one of the main ingredients when it comes to stimulant pre-workout supplements. Therefore, having a coffee still makes a significant difference to your performance in the gym. For today’s review, I am sampling these Lavazza coffee pods compatible with the A Modo Mio Lavazza coffee machines. My review of PhD Nutrition’s Pharma Whey. I will go into a deep review of each and every single ingredient and give my honest opinions (in no way I am affiliated with PhD Nutrition – therefore no bias). Starting off will be an overview of the product and a general insight as to why you may, or may not, need this supplement. Next will be the packaging, appearance, smell, taste, price, then concluding remarks. 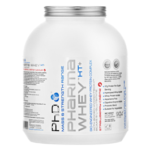 What is PhD Pharma Whey HT? Note that from now on I will refer to the product as phd pharma whey for short. There are many variation, but I suppose this is the full full version: PhD Nutrition Pharma Whey HT+, but for short phd pharma whey. Now, with that out the way, phd pharma whey is a whey protein supplement designed to help those increase the protein content in their diet in a convenient way. There really was so much hype when these bars were brought to market in the US and subsequently the UK. 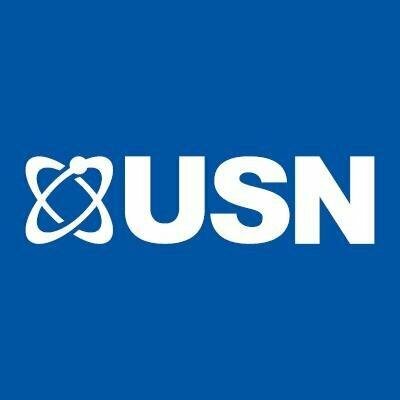 With all the social media promotion and talk the bars were an instant hit when they reached the shelves of UK supplement shops and websites. Over the past couple of years or so, Quest Nutrition have come out with a staggering number of flavours of protein bars to add to the ever growing collection. I’ve been awaiting a supplement retailer here in the UK to supply me with such bars and I wasn’t disappointed. Speaking with a supplement retailer, I eagerly awaited them. 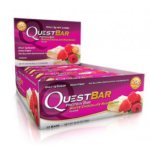 Quest bars cheap are what Supplements2u offer, with some crazy deals on multiple boxes and short dated ones. 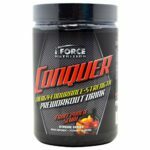 Iforce’s answer to the pre-workout supplement. Their name, Conquer. A point on the name, quite a good choice when you think about it, Conquer, as in conquering the gym, achieving that next rep or next weight, a very apt name. 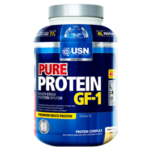 About the actual supplement that we got our hands on, that was very kindly supplied to us by the guys at Supplements2u who sell iForce preworkout at possibly the best price I think we have ever seen here in the United Kingdom. The pre-workout supplement pack a whole load of punch and we are a fan of this creation from Iforce Nutrition. An excellent quality tasty pizza with the added bonus of being packed full of protein! 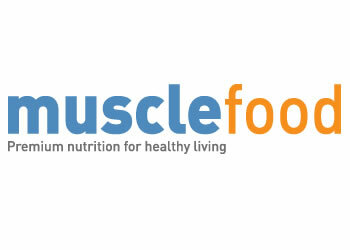 MuscleFood really have hit the spot for a protein rich pizza that can be classed as a ‘cheat meal’. Price wise, if buying individually £4.95 is quite steep when it comes to the cost, but buying in packs of three from their website brings it down to £14 for three which is slightly better. Then again it depends on what you compare this too as a take-away pizza will be similarly priced if not more but will not have the same epic macros like this one!